CONGRATULATIONS TO PCL STUDENT MS. AAIMA ASAD FOR BEING AWARDED 1st DIVISION BY THE UNIVERSITY OF LONDON INTERNATIONAL PROGRAMMES IN HER LL.B (HONS.) THIS YEAR, 2015. 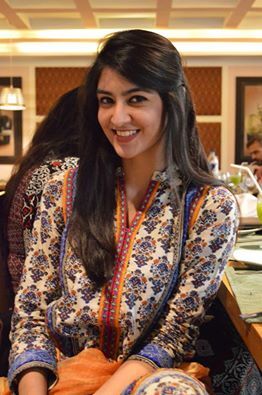 MS. AAIMA ASAD IS ONE OF THE 10 INTERNATIONAL STUDENTS WHO HAS BEEN AWARDED WITH A FIRST DIVISION BY THE UNIVERSITY OF LONDON THIS YEAR. LOTS OF CONGRATULATIONS TO MS. AAIMA ASAD, HER FAMILY AND PCL FACULTY IN THIS BRILLIANT ACHIEVEMENT.